Medi-Cal is free or low-cost health coverage for children and adults with limited income and resources. There are many different types of low cost Medi-Cal health coverage programs based on age and income, and for people with disabilities. Depending on monthly income, some people may qualify for “no cost” Medi-Cal, which means they receive benefits for free. Others may qualify for “share of cost” Medi-Cal and are required to meet a deductible during the month that medical services are needed before Medi-Cal starts to pay for services. Undocumented residents can access restricted emergency and pregnancy-related services only, but can receive subsidized healthcare through a supplemental County program (see Healthy Kids below). Young adults under age 26 who were actively receiving foster care services on their 18th birthday are entitled to no cost Medi-Cal regardless of current income, property and household status. Healthy Kids provides health insurance for children and teens who do not qualify for fullscope Medi-Cal, for an affordable Covered California plan, or for affordable dependent coverage through their parent’s or guardian’s employer. This program is designed to give undocumented children and teens access to affordable coverage. Families pay a contribution every 3 months for each child’s coverage, which ranges from $0 to $90 depending on income. Co-pays for doctor visits, prescriptions, eye exams, and other services range from $5 to $15. There are no co-pays for check-ups, vaccines, dental exams and other preventive services. You may qualify for tax credits and/or cost-sharing reductions to help pay for private insurance plans and their co-payments and deductibles through Covered California. Five plans are available to San Mateo County residents, each offering four levels of coverage. There are many different types of Medi-Cal based on age and income, and programs for people with disabilities. Depending on monthly income, some people may qualify for “no cost” Medi-Cal, which means they receive benefits for free. Others may qualify for “share of cost” Medi-Cal and make payments to meet a monthly deductible. Undocumented residents can access restricted emergency and pregnancy-related services only, but can receive subsidized healthcare through a supplemental County program (see ACE below). If you are a working adult age 19-64 with a diagnosed disability and receive Social Security benefits under the Title II or Title XVI Social Security programs, be sure to ask to be screened for the 250% FPL Working Disabled program. The Access to Care for Everyone (ACE) Program is a health coverage option available at the San Mateo Medical Center main campus and clinics, at Ravenswood Family Health Center in East Palo Alto and North East Medical Services (NEMS) in Daly City. ACE provides health benefits for uninsured residents of San Mateo County, age 19 and older, with low income. ACE charges a non-refundable enrollment fee of $360 for 12 months of health coverage that can be waived depending on your income. Most services require a $15 co-pay, which can also be waived if you meet income requirements. ACE does not meet the requirements of providing minimum benefits coverage under the Affordable Care Act and ACE coverage will not satisfy the requirement of carrying full healthcare coverage for 9 out of 12 months within a given tax year. Therefore, ACE members might still be liable for an annual tax penalty on their income tax return. Please consult with a tax professional for more information. This program covers people 65 and older and those under 65 with a Social Security approved disability. 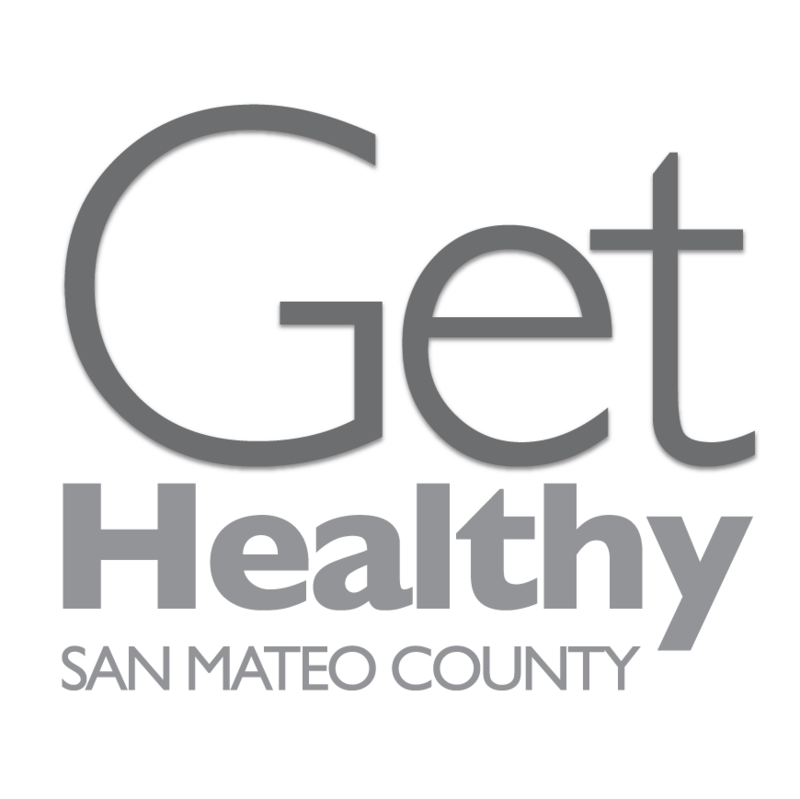 This program provides discounts of up to 65% on all care at San Mateo Medical Center and its clinics, including prescriptions, for adults who are uninsured and meet income requirements. You may qualify for tax credits and/or cost-sharing reductions to help pay for private insurance plans and their co-payments and deductibles through Covered California. Five plans are available to San Mateo County residents, each offering four levels of coverage. To find out more, visit coveredca.com. Family Planning, Access and Treatment Program (PACT) provides access to emergency contraception, and prevention, screening, and treatment of most sexually transmitted diseases. The Prescription Assistance Program helps eligible adults afford certain prescriptions.